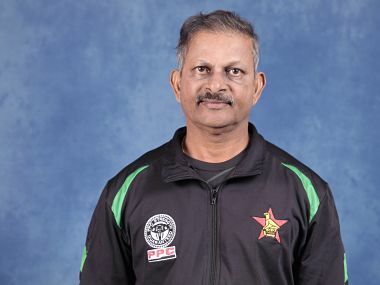 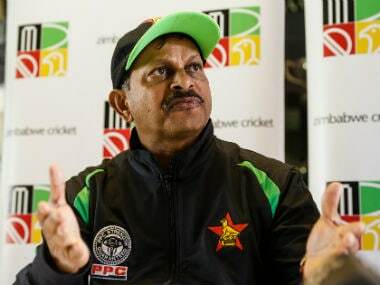 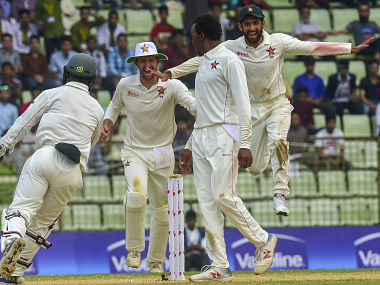 Lalchand Rajput, 56, will start work immediately ahead of a triangular Twenty20 international (T20I) series involving Zimbabwe, Australia and Pakistan in Harare in July. 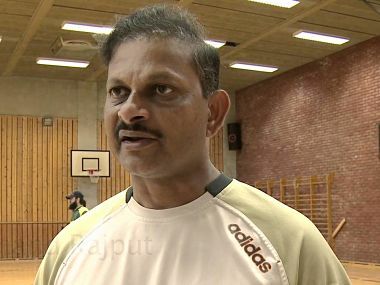 Rajput said: "Rohit is a prolific opening batsman, who has done exceptionally well for India as an opener. 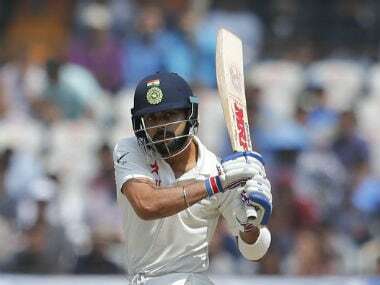 So opening and playing freely is important for him." 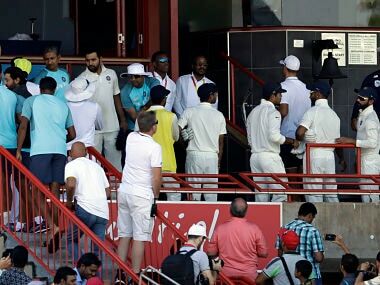 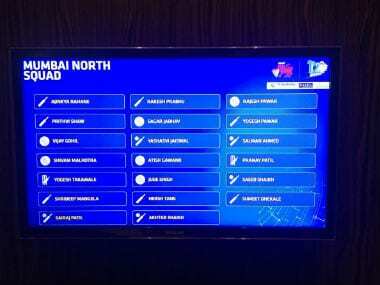 Former cricketer Ajit Wadekar has blamed the lack of time for Team India to "acclimatise" in South Africa for their humiliating Test series loss to the Proteas.